ROOTS SRQ CAN HELP YOU! 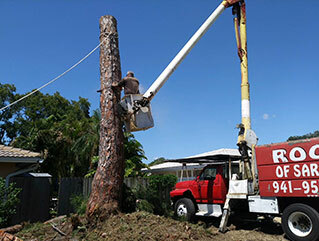 With our wide variety of equipment, we can help you remove unwanted trees, or help trim/prune your existing trees. We offer a variety of dumpster sizes to handle your waste from any project - big or small. 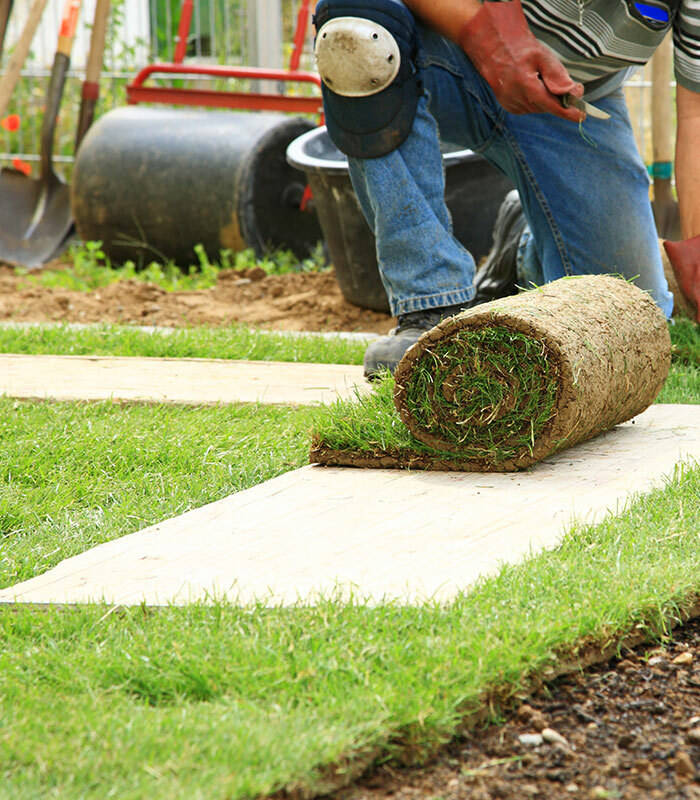 We offer experienced & professional landscape design services such as driveways, patios, landscape curbing, walkways, pool decks & more. In both consumer and trade industries, we are a trusted partner for your project. At your home or on your worksite, we want to help simplify whatever project you’re tackling. Whether you need a waste container delivered to your job site or driveway or your home landscaped beautifully, we’ve got you covered. If demolition’s your mission, we’ll clear and level your lot or demolish a structure. 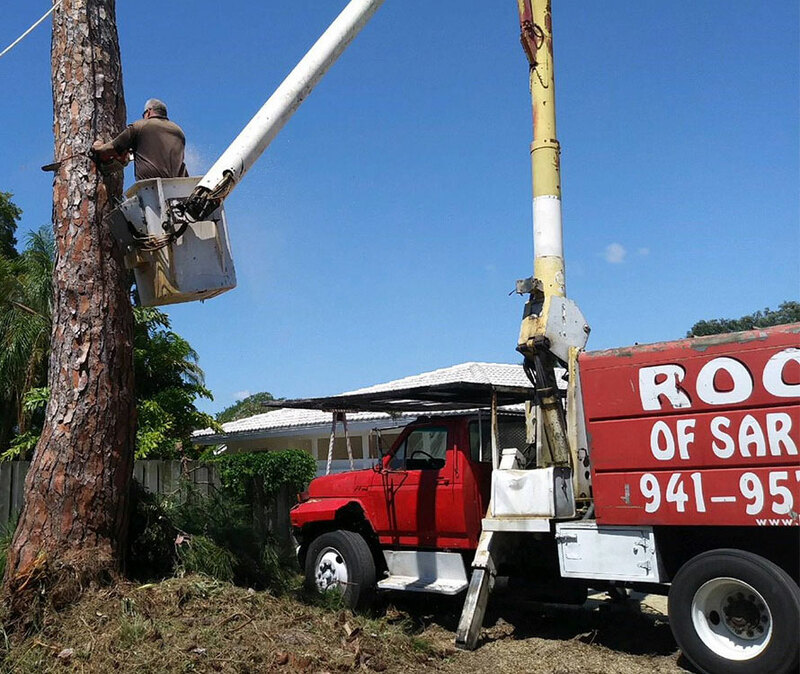 Roots SRQ has been serving the community of Sarasota, Bradenton, and the surrounding areas for more than 30 years. We have serviced thousands of happy customers - residential and commercial. Here are just a few of the many great experiences customers have had with us. 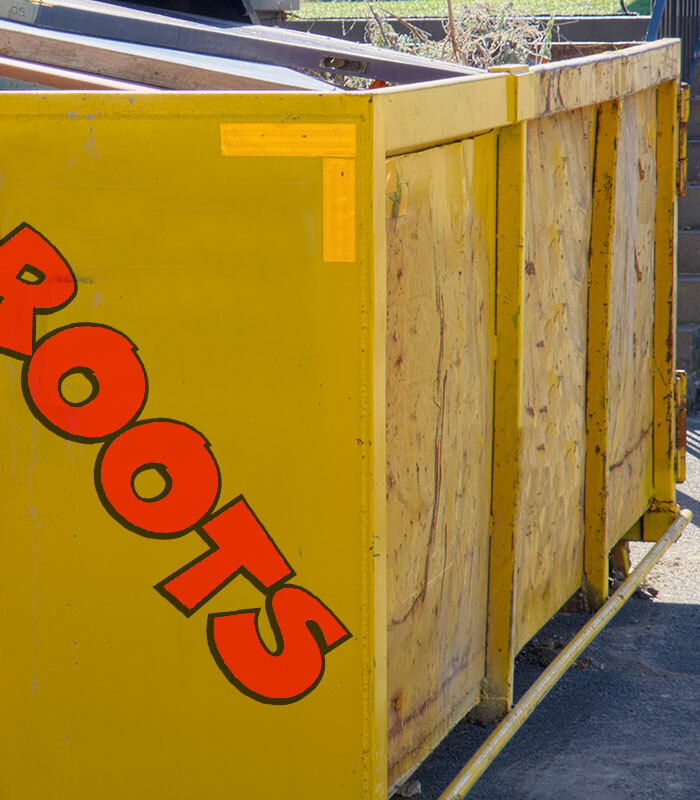 "Robert Phinney (Bob) and his crew at Roots did a phenomenal job of prepping a lot for construction. These guys trimmed some massive oaks and removed other trees with surgical precision. If you live in the Sarasota/Bradenton area, Roots is THE company to call. They deliver what they promise, on time and on budget." "ROOTS!! Fast, Friendly and Focused!! Thanks for a great rate and a seamless experience! I will definitely call again!" "Roots has been working in the business park trimming trees, removing shrubs etc. WOW, the place looks fabulous. They do remarkable work and are very neat and clean about it. A job well done." We have had the privilege of working with Roots for many years. Demolition. Land clearing. Full landscaping. Interiors of homes and commercial buildings. 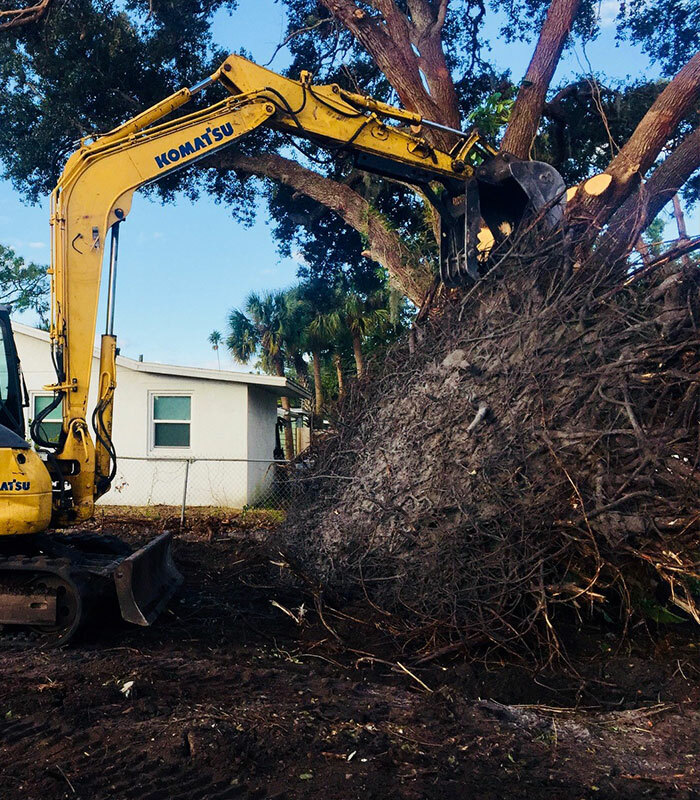 All of us here at Integrity say thank you to the Roots SRQ team and Bob for all you've done over the years to make all of us more successful here in Sarasota .